Kerry has over three decades of extensive strategy development, M&A, venture, private equity and global operating experience in the financial services, technology, media, data and services industries. Her 22-year career at American Express culminated in her creating, launching and operating Open, the small business network with revenues built to over $2.5B. This was followed by time as president or CEO of a number of companies, including Starwood’s St. Regis/Luxury Collection Hotels, Good Times Entertainment and Time Inc’s QSP. More recently Kerry served as COO Global Client Services for Acxiom a leading marketing database, email and big data provider. Additionally, Kerry is a Mentor to C-Suite Executives with Merryck and senior advisor/angel investor to emerging digital and Fintech/Adtech companies. Notable transaction experience includes: selling QSP to Time Inc., selling Goodtimes Entertainment to Gaiam and Handelman, buying SierraCities.com on behalf of American Express and helping numerous companies fundraise including Librify, Rume, BizHive and Plastiq. 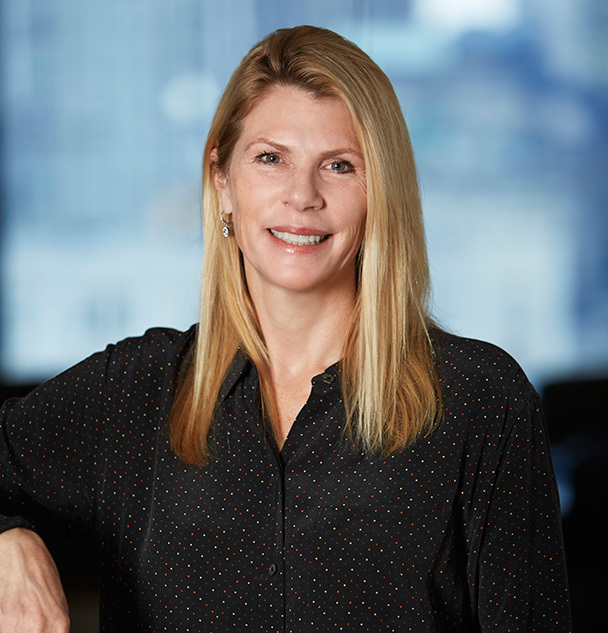 Currently, Kerry serves as a board member of Plastiq a SF based Fintech startup and she is a former board member of Vistage International, the world’s leading peer advisory organization to CEOs.